Get ready to adventure this summer in absolute comfort. Smartwool’s lightweight, comfortable Merino wool apparel is designed to help you enjoy everything from summit scrambles to after-run-club beverages. 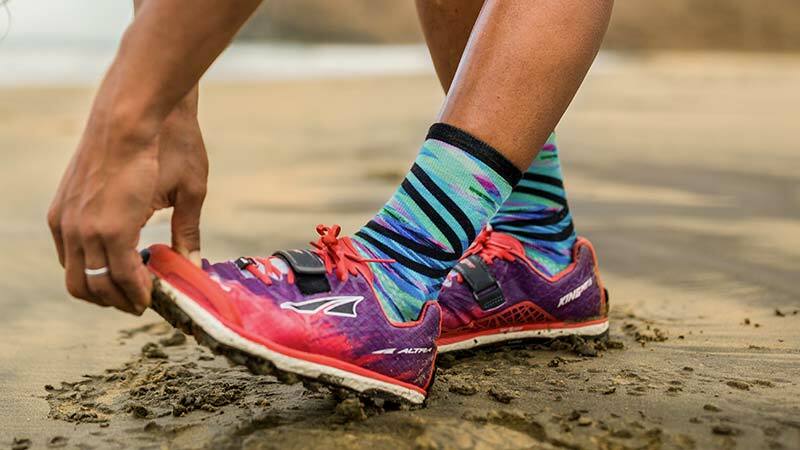 Smartwool has worked with elite ultrarunner Rob Krar to create the ultimate endurance socks. With highly specified cushioning and fit, these durable socks are made for mile after mile after mile of unwavering comfort and performance. Smartwool has partnered with Jonas Claesson to combine our Merino wool socks with his unique hand-drawn artwork. From interesting creatures to inspiring scenes, Jonas’s artwork captures the fun and joy of the outdoors. Founded in 1994 by Steamboat, Colorado ski instructors, Smartwool's first merino wool socks were the warm answer to cold feet for winters spent on the Rocky Mountains. A quarter-century later, their socks and apparel remain solutions to cold, sweaty, and stinky garments in any outdoor setting. From tights to base layers and technical sweaters, the brand is dedicated to creating clothing and accessories through innovative merino wool designs. Temperature regulating and moisture-wicking collections of Merino 150 and PhD apparel are perfect for runners, hikers, and climbers. They also source their high-quality wool from the non-mulesing New Zealand Merino Company. 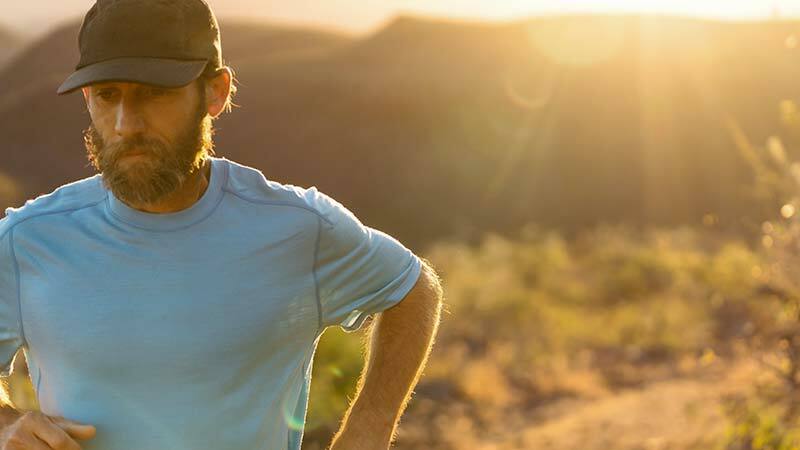 Don’t sweat your sweat with the best merino wool products from Smartwool.